On Sunday 11 February, the Azuri Archery Sports Club organised a competition for archers, alongside Annedore Robisch, 15-time German champion, who showed her mastery by taking 1st place in the Mixed Olympic (Recurve) Bow category. Used since the pre-historic era for hunting and combat, today the bow and arrow are better known in the sporting world – both recreational and competitive. Archery was contested in the Olympics of 1900 – 1908 and again in 1920, but following a 52-year hiatus, it was not re-introduced into the program until the 1972 Summer Games at Munich. One of the oldest sports still in practise, archery is closely associated with mankind’s development. 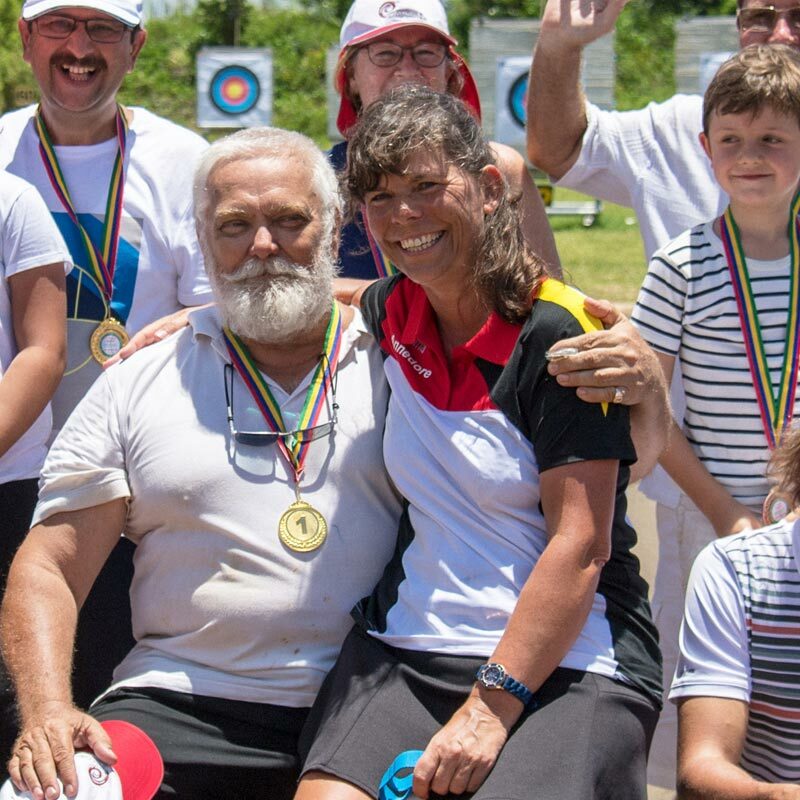 Annedore Robisch, who came to Mauritius to train for the upcoming World Master Classic at Auckland, New Zealand, expressed that she was “impressed by the level of Mauritian archers” and thoroughly enjoyed practising at the Azuri Archery Club, while acknowledging the drive of the club’s founder and president, Anwar Ismael Peer. The competition, which included 25 participants, was followed by a prize-giving ceremony and get together.